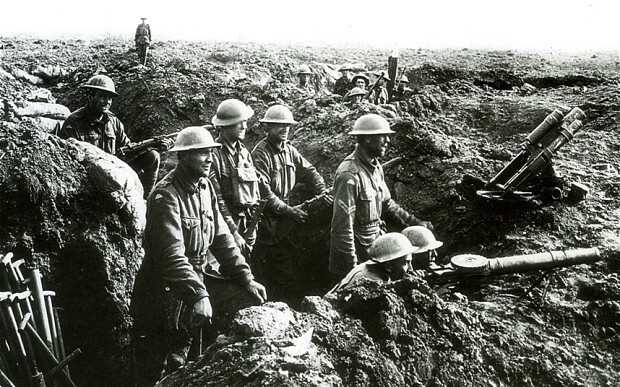 World War I took the lives of 60 million people. 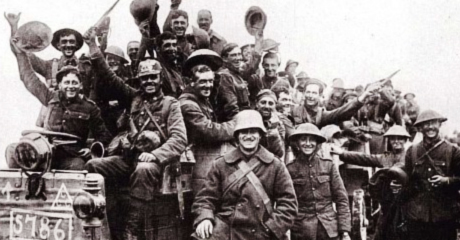 While Germany and Britain were both enemies, the individuals fighting were not. The Christmas Truce in 1914 is evidence that both sides beared no grudges against the men they were fighting with, as the unofficial ceasefire along the Western Front around Christmas allowed the opposition to share gifts, chat and play football on “no man’s land”. 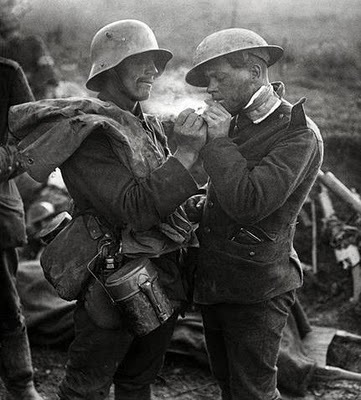 The Christmas Truce may never have happened if both British and German troops didn’t sing Christmas carols to each other across the lines. In fact, at one point, a brass band joined the Germans in their singing. 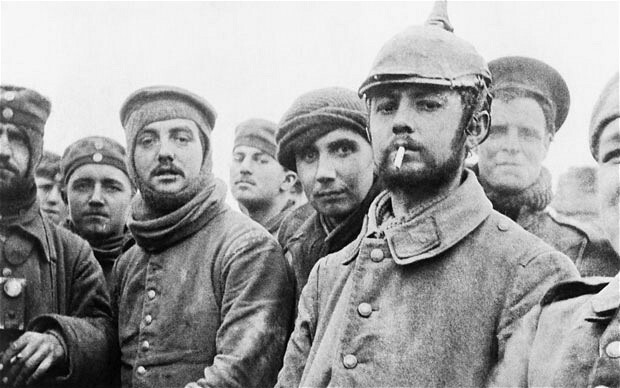 German soldiers were the first to emerge from their trenches and approach Allied lines, calling out “Merry Christmas” in English. Allied soldiers initially believed it was a trick, but realised they were walking across no man’s land unarmed, and so they left their trenches to shake hands with enemy soldiers. 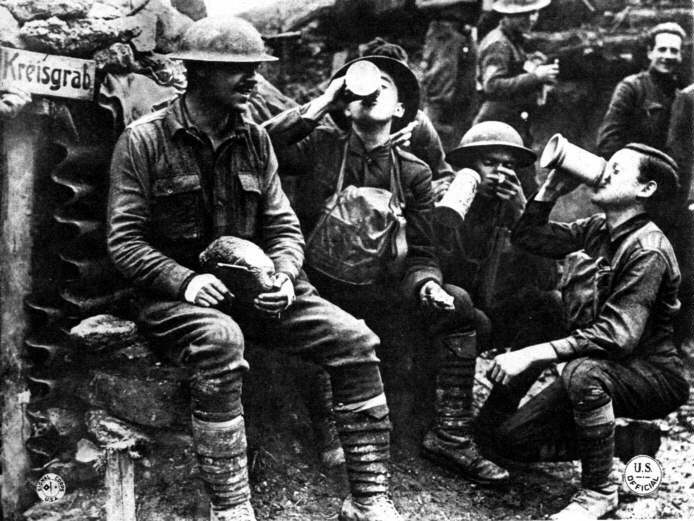 Many of the soldiers chose to exchange presents, such as cigarettes and plum puddings, in the hope they would bring joy to their enemies during the festive holiday. 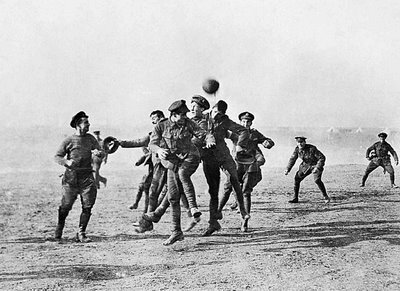 It was documented on both sides that the soldiers partook in a game of good-natured football during the ceasefire, and this fact has since become synonymous with the Christmas Truce. Some soldiers chose to use the unofficial ceasefire to retrieve the bodies of their fallen friends who’d lost their lives on no man’s land. 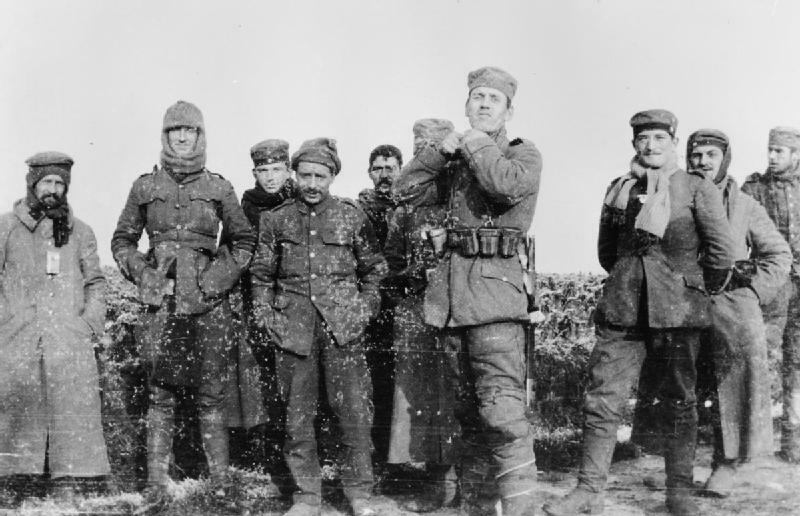 A few units arranged Christmas truces in 1915, the following year, but they were not as widespread as the Christmas Truce of 1914. This is due to strongly-worded orders from the high commands from both sides that it would be seen as fraternisation with the enemy. 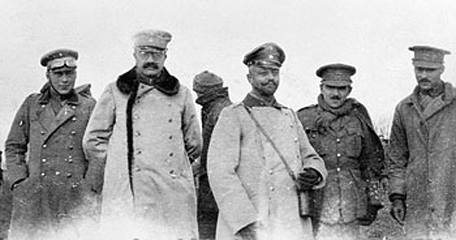 The Christmas Truce of 1914 was held just five months after the outbreak of the First World War in Europe. No more examples of other truces in other wars have been documented, and it is therefore believed to be the last case of chivalry between enemies during warfare. During the first days of December 1914, French and German soldiers exchanged newspapers and recovered their dead. 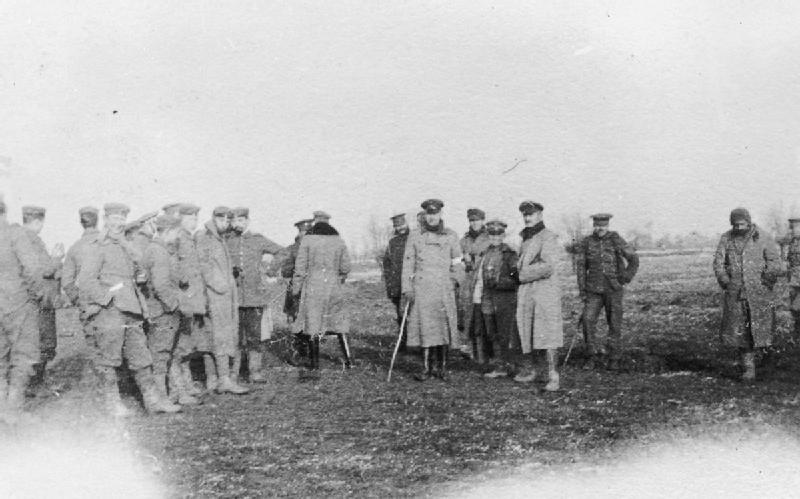 These acts may have led to the Christmas Truce of 1914, pictured above. It wasn’t just soldiers who wanted a Christmas Truce in the lead up to the festive holiday in 1914, Pope Benedict XV begged for an official truce between Germany and Britain, and asked “that the guns may fall silent at least upon the night the angels sang”. However, the pope’s attempt was rebuffed. The Open Christmas Letter was also a public messange that was addressed “To the Women of Germany and Austria”, and was signed by 101 British suffragettes at the end of 1914 for a peace initiative. The first documented unofficial truce was recorded in the War Diary of the 2nd Essex Regiment on 11th December – 2 weeks before the more famous Christmas Truce. 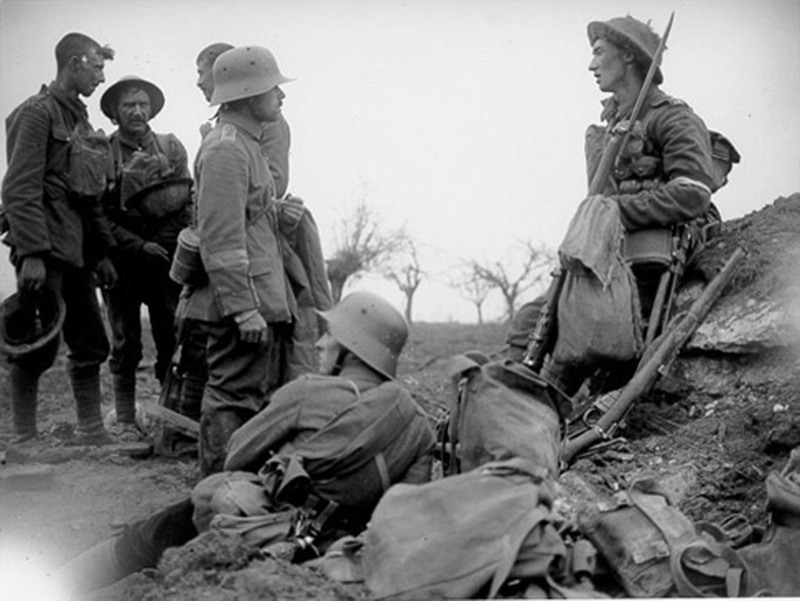 While there was no official truce, more than 100,000 British and German troops were involved in some sort of ceasefure on the Western Front, and the first truce on Christmas Eve is thought to have started when German troops decorated the area around the trenches in the Ypres region, and placed candles on their trenches and Christmas trees. In the face of war, humanity prevailed, even if it was for one season only. 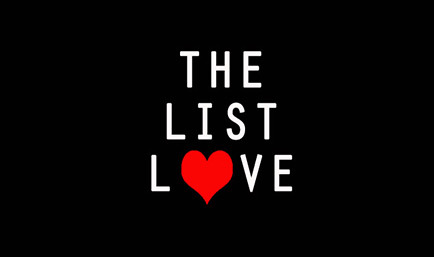 May we never forget the lives lost so we could live.